You have chosen to travel on the PeruRail Vistadome train to Machu Picchu. The Regular Service is the transport service provided by PeruRail on the Cusco – Machu Picchu – Cusco route solely by between May and December. 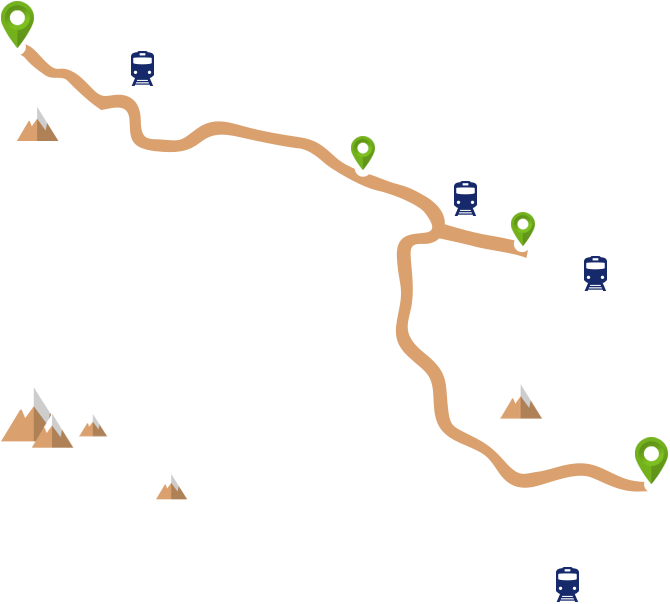 As a general rule, the following standards apply, although details may vary depending on the time of year that you are travelling, for example between January and April the train services may vary during the rainy season in Cusco, when part of the railway is closed for safety reasons to avoid possible contingencies as a result of landslides and PeruRail runs the Bimodal Service (Bus + Train) for the Belmond Hiram Bingham service. The trip may begin at the Poroy Station (Cusco) Urubamba Station or Ollantaytambo Station, according to the itinerary you have chosen. Final destination is Machu Picchu Station. The time it takes to travel between the city of Cusco and the Poroy Station is approximately 20 minutes. 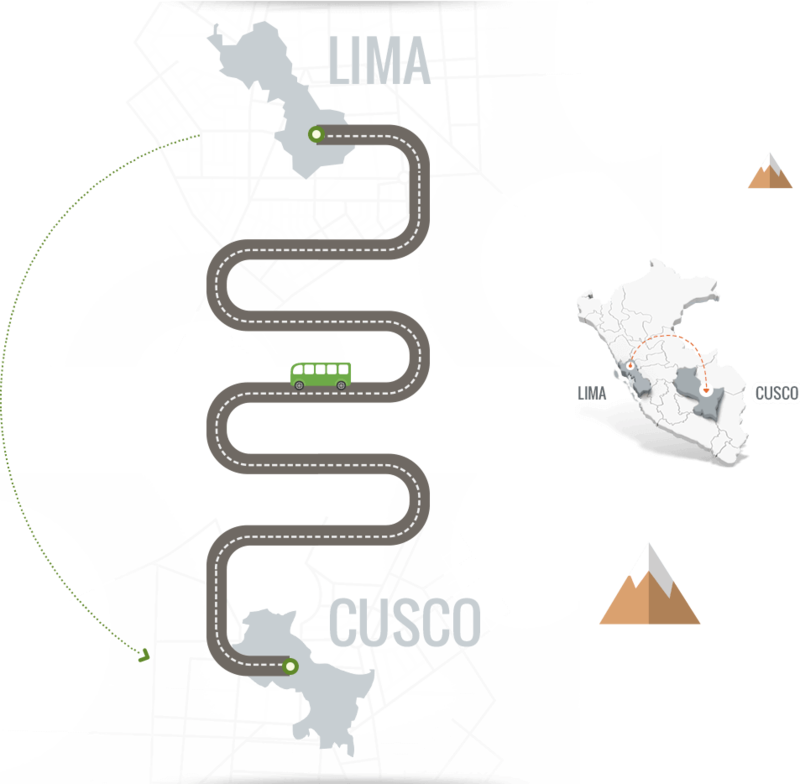 For more information on times between stations and downtown Cusco, click here. Poroy Station (Cusco) to Machu Picchu Station: 3 hr. 50 min. PeruRail Vistadome 601: Departs from the Urubamba Station for the Machu Picchu Station and makes an exclusive stop only for guests of the Belmond Rio Sagrado Hotel at 7:02 am, departing at 7:12 am for the Machu Picchu Station. PeruRail Vistadome 304: Departs from the Machu Picchu Station for the Urubamba Station and makes an exclusive stop only for guests of the Belmond Rio Sagrado Hotel at 6:21 pm, departing at 6:31 pm for the Urubamba Station. When you arrive at the Machu Picchu Station (town of Machu Picchu) on the PeruRail Vistadome train, go to the Bus Station to buy a bus ticket that will take you to the Machu Picchu citadel. The ride is approximately 25 minutes long. Please remember that the train ticket does not include the bus fare nor the entry to the Machu Picchu citadel. For more information click here. 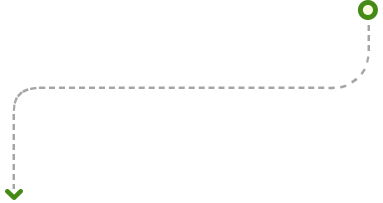 Note The return trip involves the same distances and approximate times as the outbound trip. The PeruRail Vistadome 601 leaves Urubamba Station en route to Machu Picchu Station and makes one stop exclusively for guests at the Belmond Rio Sagrado Hotel at 7:02 am and leaves at 7:12 am en route to the Machu Picchu Station. The PeruRail Vistadome 304 leaves Machu Picchu Station en route to Urubamba Station and makes one stop exclusively for guests at the Belmond Rio Sagrado Hotel at 6:21 pm and leaves at 6:31 pm en route to Urubamba Station. Owing to the geographical features of the route, speed standards permitted on this trip vary between 30 and 45 kilometers per hour.